WHATIFTHEWORLD is pleased to announce that Mohau Modisakeng, Lakin Ogunbanwo, and Siwa Mgoboza are included in the seventh LagosPhoto Festival. ‘Rituals and Performance: Inherent Risk’ opens on the 22nd of October, and runs until the 21st of November. The act of posing as a repetitive act that constructs an image or images which morph into an idea or identity is an act of courage for both the subject and photographer. The concept of the ‘decisive moment’ is a gamble in the sense that other constructs are neglected in its determination. 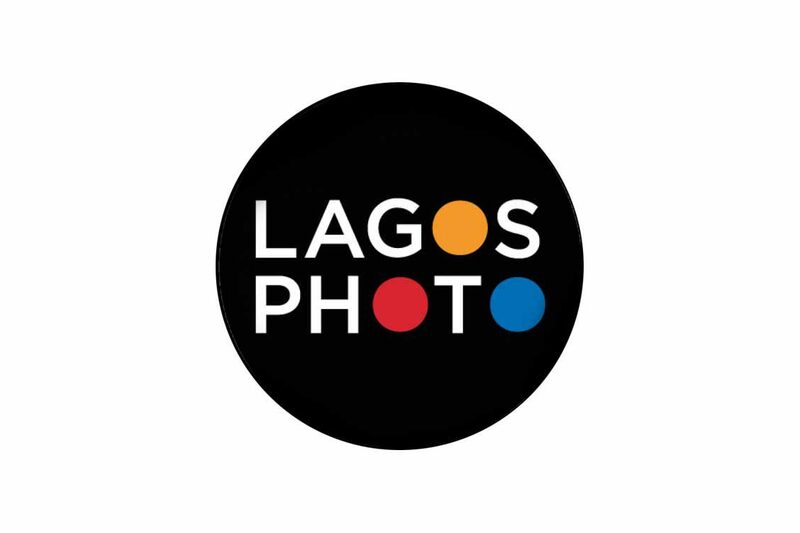 LagosPhoto 2016 explores the role of acts of repetition that shape gender, image, identity, social agency, power and social constructs in contemporary society. The repetitive acts imbued with belief become coercive and normative. It shapes our general idea of what is true in determining an African image, gender, religion, beauty, social class and so forth. Michel Foucault’s (1980) conception on the transmissions and representations of power not just in its ability to contain and control but in its ability to enable individuals to function within cultural roles and allows for alternative self-definitions and self-presentations. Contemporary visual representations directly affect the cultural meanings associated with image construction and interpretation.